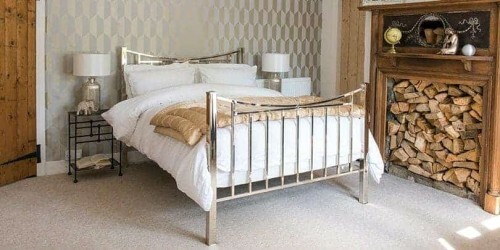 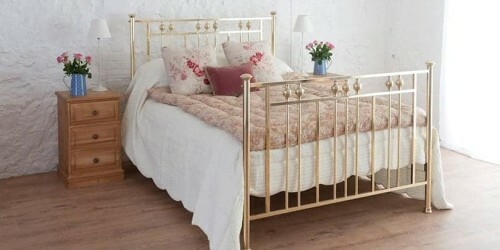 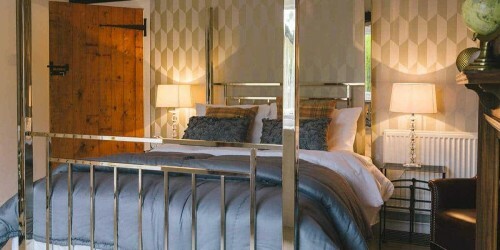 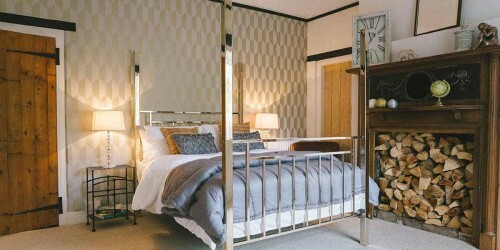 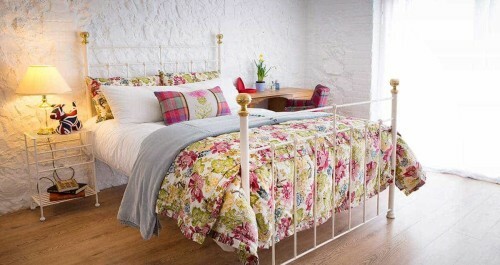 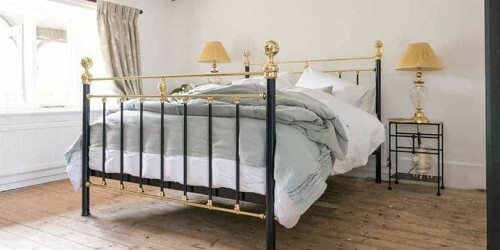 Superking Iron, Brass & Nickel Beds | Wrought Iron & Brass Bed Co.
A superking bed is hands down, probably one of the best things you could invest in for your home. 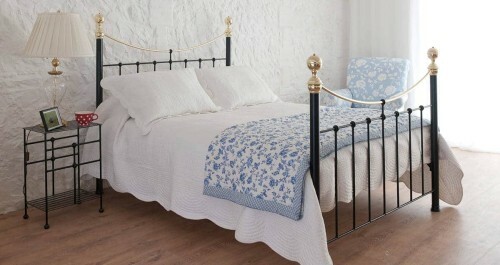 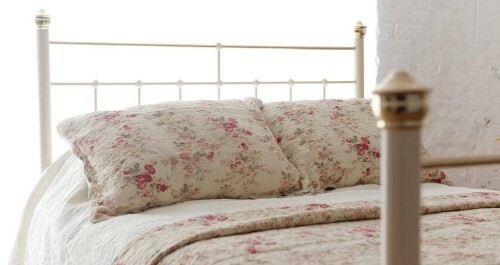 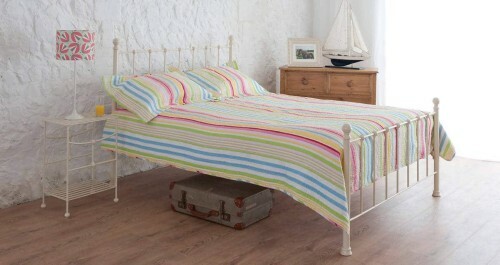 A superking bed offers space like no other and can also look incredibly luxurious in your bedroom. 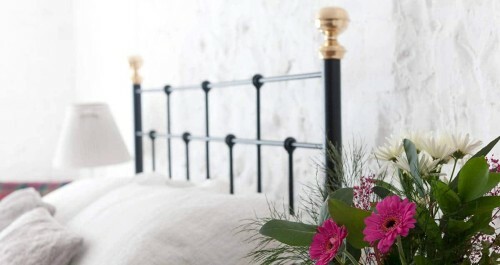 If you are upgrading your bed, why not consider one of our robust and durable iron beds, one that is guaranteed to last you a lifetime. 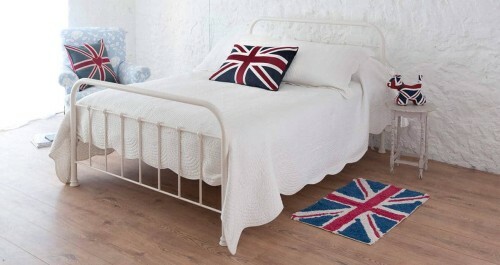 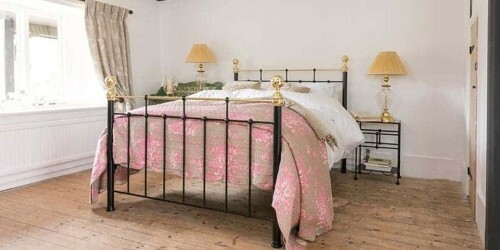 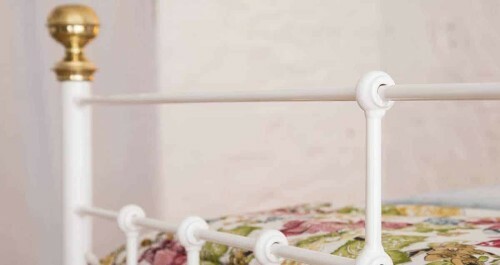 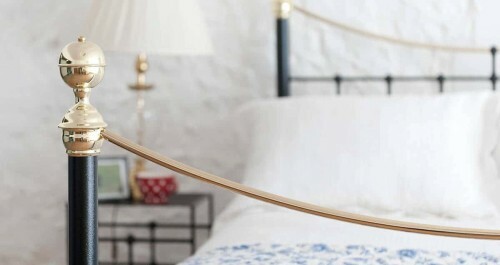 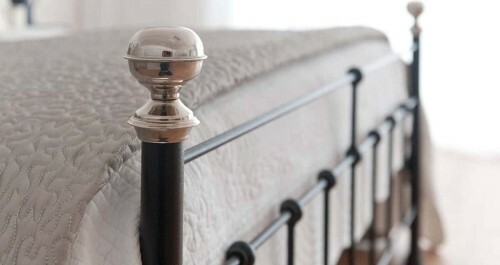 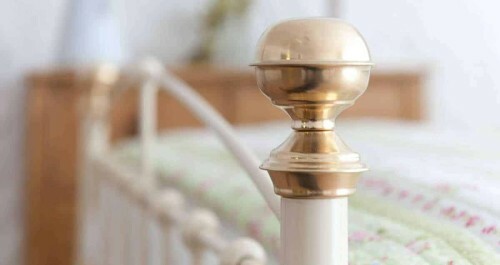 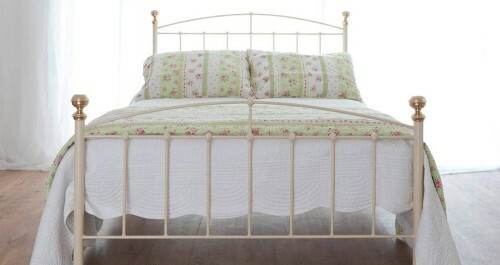 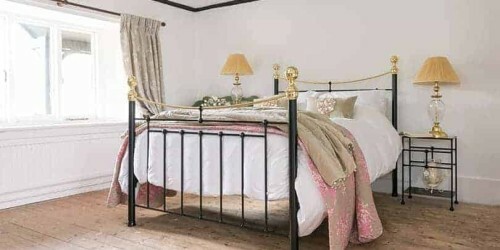 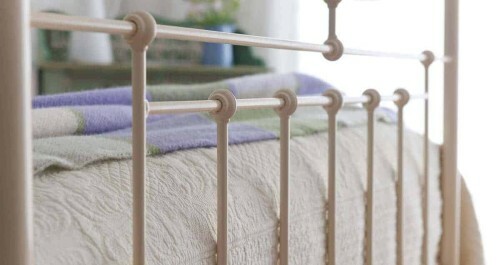 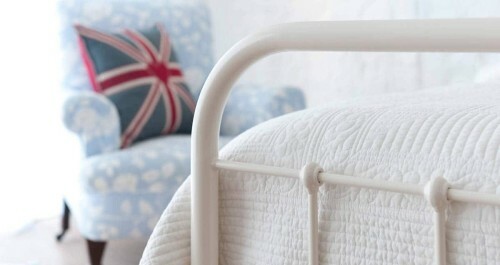 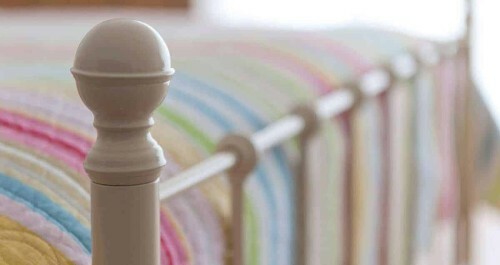 Here at Wrought Iron & Brass Bed Co, all of our beds are designed, manufactured and handmade in Norfolk so you are guaranteed the best of British quality. 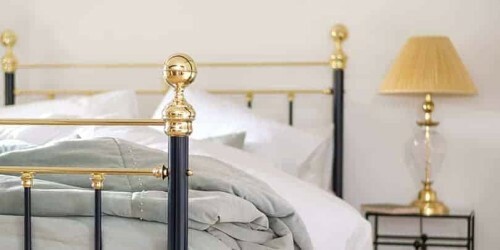 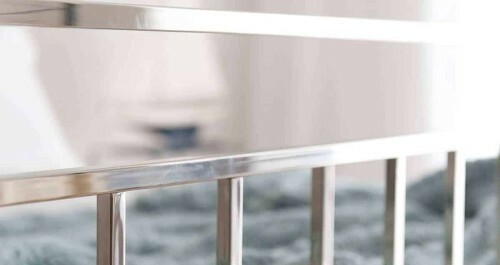 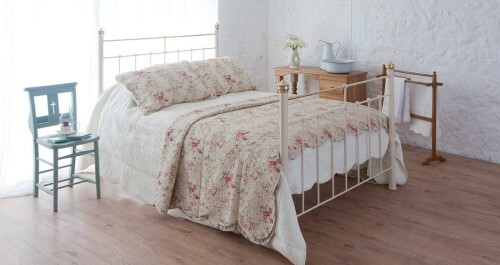 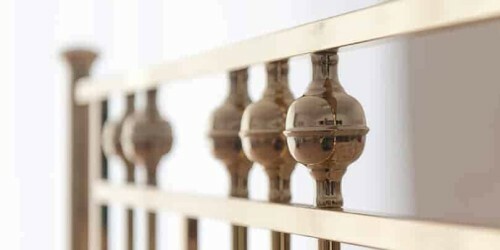 Shop online with us today and browse our great range of iron beds, iron and brass beds as well as brass and nickel beds, all available in a variety of colours and finishes.